Product prices and availability are accurate as of 2019-04-17 10:24:53 UTC and are subject to change. Any price and availability information displayed on http://www.amazon.com/ at the time of purchase will apply to the purchase of this product. 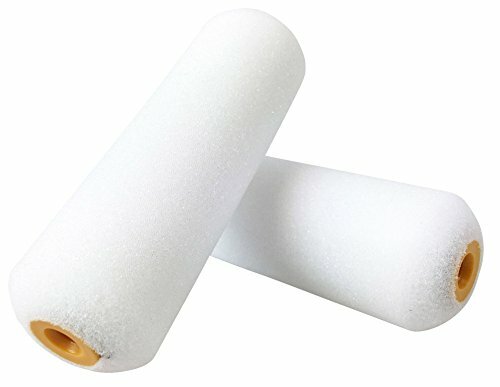 Quick Pro, 2 Pack, 4", Premium Foam Roller Refill, For Quick Pro Foam Rollers True Value #671-107 Model #03700, High Density Foam For Ultra Smooth Finish, Use With Water Or Oil Based Stains, Enamels, Varnishes & Urethanes.